An ink-drying additive that is fast, thorough and press-stable. 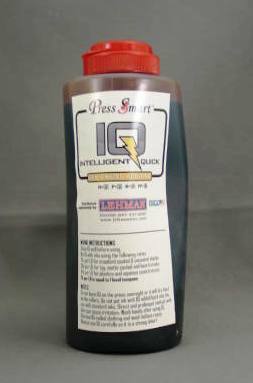 IQ is a catalyst that can be added to most inks for faster, more predictable and thorough drying. When used on matte, non-porous or synthetic stocks, IQ may leave a durable, rub-resistant glossy image and should not change the color of the ink if used as instructed. Always use IQ carefully as it is a strong drier!